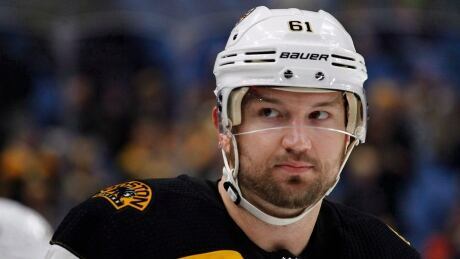 "Due to unresolved issues/symptoms from the concussion sustained last March, Rick Nash will be forced to retire from the game of hockey," the statement says. "Under the advice of his medical team, the risk of further brain injury is far too great if Rick returns to play. Rick would like to thank everyone who has supported him during this difficult time period." Nash became a free agent last July 1 after his eight-year, $62.4-million US contract expired.